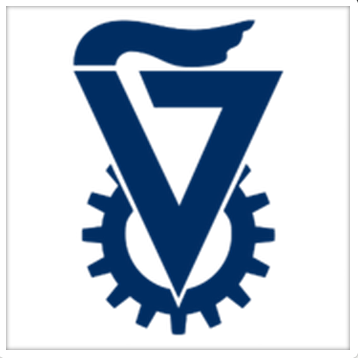 We are pleased to announce that the Technion-Israel Institute of Technology and Tel Aviv University (TAU) have become members of Coursera’s network of educational partners, and will soon offer free online courses to anyone in the world. These two universities will join 80 universities and other educational institutions, including fellow Israeli institution and current partner Hebrew University of Jerusalem, to promote learning without limits through our platform. As of today, the Technion and TAU will develop an initial offering of four courses, which span the subjects of engineering, archaeology, biology and cultural studies. 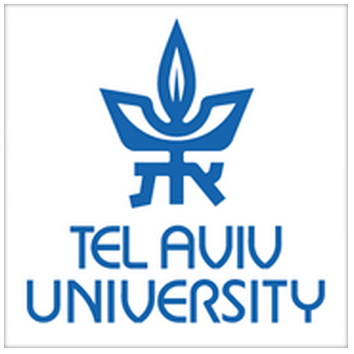 Prof. Raanan Rein, Tel Aviv University’s Vice President, welcomed the agreement with Coursera, saying “This initiative reflects Tel Aviv University’s ongoing commitment to innovation in teaching and greater global outreach”. “We are excited about joining the Coursera initiative, which will not only give us the opportunities to contribute to society, it will also pave the way to improve our on-campus teaching,” commented Professor Danny Lewin, Assistant to the Senior Vice President for the Promotion of Teaching at the Technion.